A brand with great tasting varieties, but can be cosmetically challenged due to uncontrolled weather conditions. This fruits eats well, but requires a more value driven focus. That’s NOT a negative! Today most consumers are so concerned with a perfect “looking” piece of fruit, they lose focus on the flavor. The varieties in our Summersweet Fresh label are the same fruit, just the “Choice” classification. It eats just as well as the shiny pretty labels but may be cosmetically challenged. It’s not a fit for everyone, but it’s certainly delicious fruit! 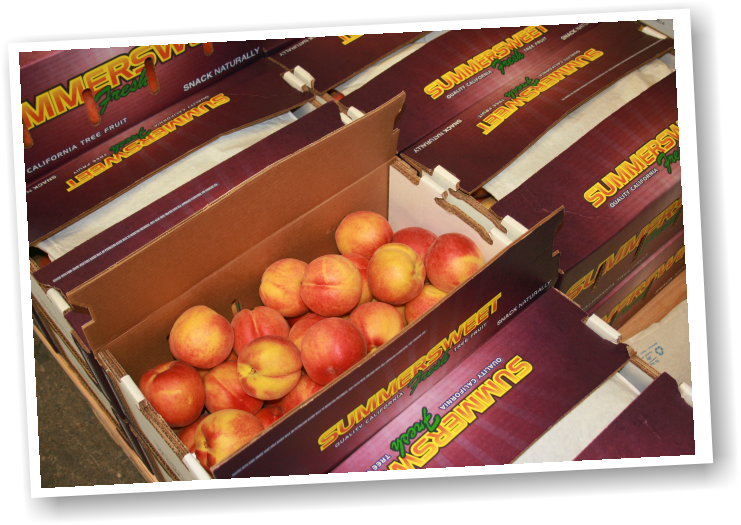 Get in touch with your sales representative today about our Summersweet Label!